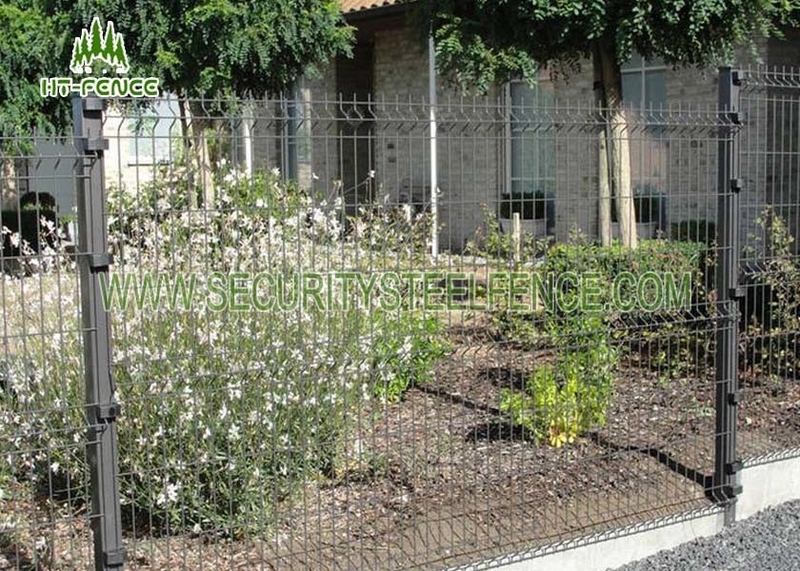 3D wire mesh fence is one of the most beautiful fences. It can satisfy not only the needs of security but the visual enjoyment of people. Its unique exterior design has won the French Industrial Design Awards. 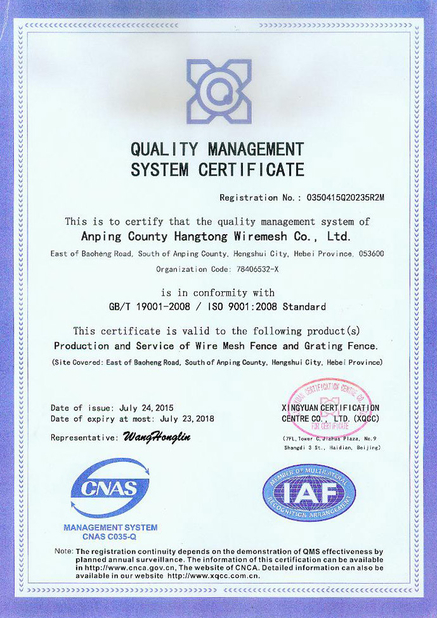 And our company carefully select the high-quality raw material, undertake special surface treatment to make the panel have high erosion resistance. 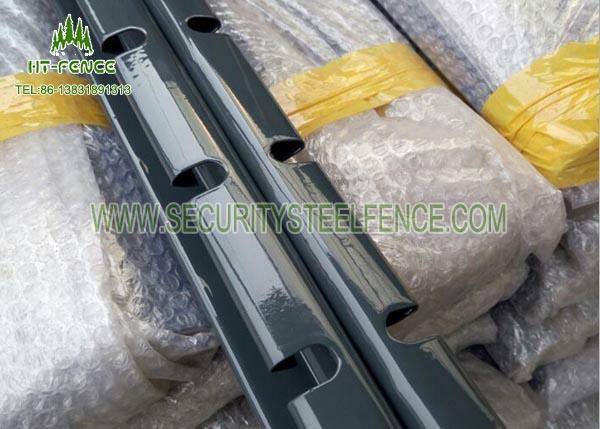 Our fold wire mesh fence can be used for decades.